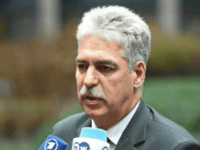 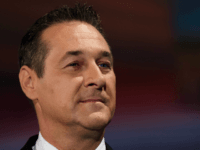 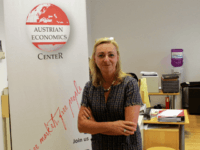 The leader of Austria’s Freedom Party (FPÖ) has vowed to negotiate for a government programme of “high quality” and in the interests of the Austrian people as negotiations between his party and the leading Austrian People’s Party (ÖVP). 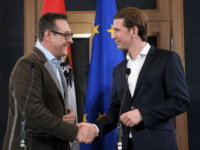 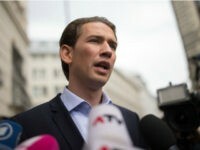 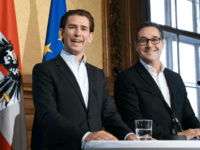 Austrian Freedom Party (FPÖ) leader Heinz-Christian Strache has officially agreed to begin coalition talks with Austrian People’s Party (ÖVP) leader Sebastian Kurz to form the first populist-conservative government since 2005. 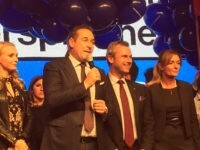 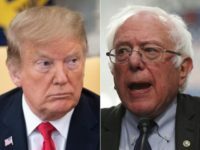 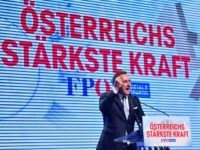 The populist Freedom Party of Austria (FPÖ) has returned to second place, pushing the left-wing Social Democrats into third and putting the Freedom Party on track to form a coalition government for the first time since 2005. 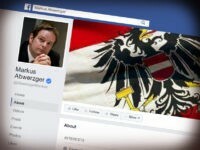 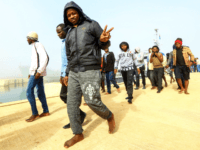 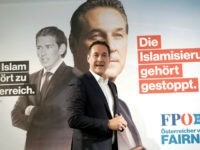 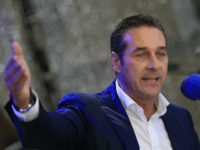 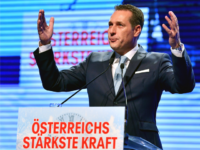 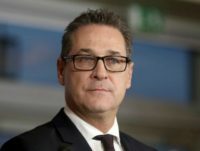 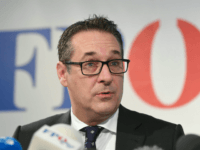 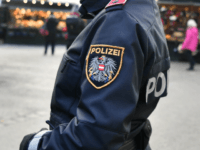 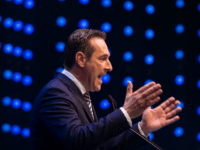 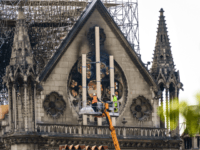 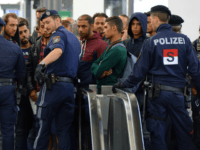 The anti-mass migration Austrian Freedom Party (FPÖ) leader Heinz-Christian Strache has hit back against claims his party helps spread so-called “fake news” saying the government has created enough of it on its own. 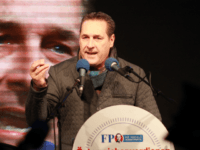 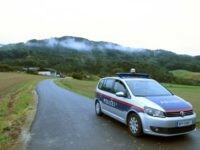 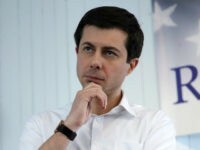 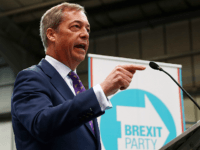 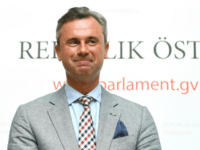 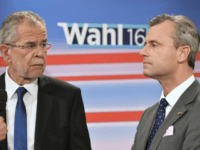 The Freedom Party of Austria (FPÖ) has failed in its bid to win the presidency following a shock pivot towards the EU by candidate Norbert Hofer. 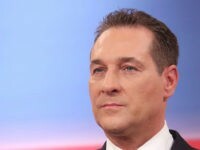 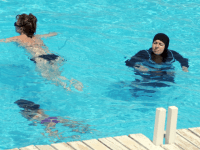 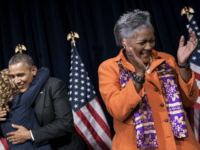 Leader of the Austrian Freedom Party (FPÖ) Heinz-Christian Strache has said German Chancellor Angela Merkel was “Europe’s most dangerous woman” because of her migrant policies.